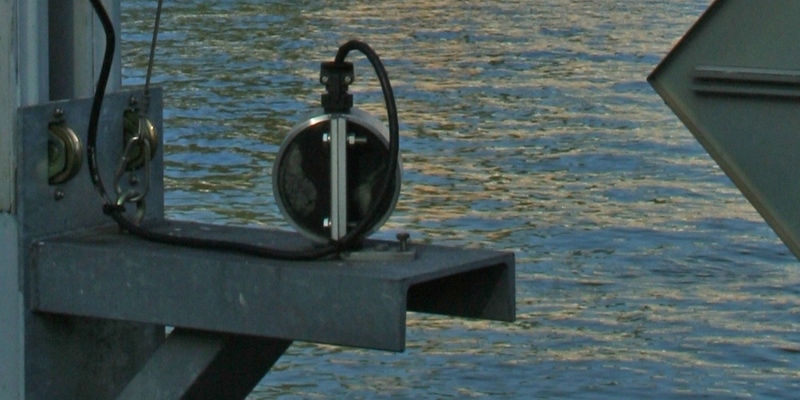 The level of the Seine is under constant monitoring: its hydrometric features, particularly its height and flow rate, are monitored on a continual basis by the flood warning department for “Seine moyenne – Yonne – Loing”. This department uses, in particular, a dozen measurement points situated in Paris and upstream of the capital. The data collected makes it possible to manage, in particular, road closures along riverbanks, access to the cities and all other measures needed to protect public roads and the sanitation network in the event of flooding (closing stormwater drains and preventing river transport, etc.). 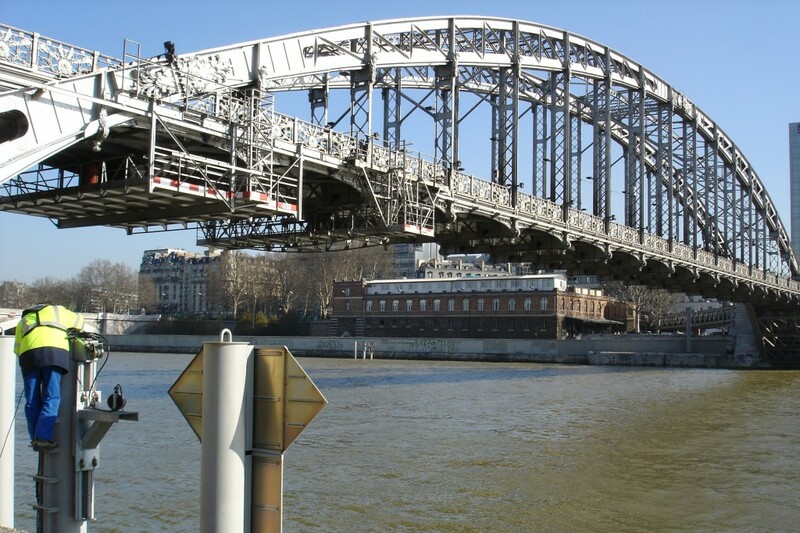 One of the level measurement points for the Seine is situated under the Pont d’Austerlitz in the heart of Paris. Here, the distance between the banks is around 180m. 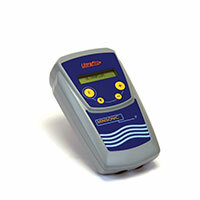 A flow meter with three measurement chords was installed by Ultraflux to monitor the flow and level of the river. The distance between the probes is around 167m. Uf 831 RV These probes are particularly suited to large structures (output power/reception optimised for probes that are far apart from one another). Here, three pairs of probes were used (six probes). 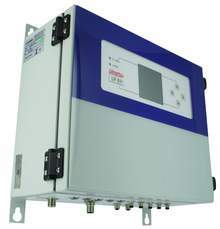 Measurement uncertainty is around 5%.